West Chester, United State, June 16, 2017	(Newswire.com) - ​TopSEORankers compiles a list of the best 10 SEO firms across the globe, analyzing each SEO firm through painstaking research and comparison. Top picks by TopSEORankers have driven consistent results by applying digital strategies optimally and innovatively, resulting in high customer satisfactions and great outcomes. For the month of June, TopSEORankers has identified EZ Rankings as one of the Best SEO companies. 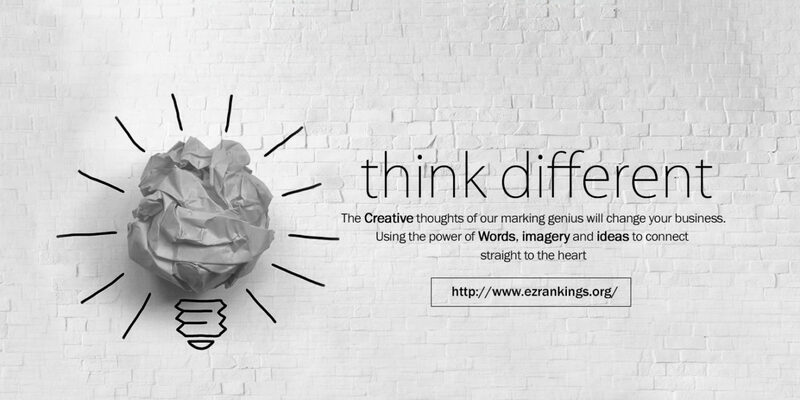 EZ Rankings is an award-winning marketing agency, located in Delhi, India. Its main aim is to help businesses move ahead of the competition by presenting customized, simple and effective solutions. The company understands the current importance of the unique website, which can reflect the business soul to a completely different level. EZ Rankings' SEO experts are willing to develop and promote the business, which helps to create better brand visibility. It is primarily due to its premier management team and extensive industry knowledge that EZ Rankings has gained one of the topmost positions in this highly competitive market. SEO: EZ Rankings creates a long-term SEO strategy to obtain the best results and continue to evolve its SEO strategy as per changes in search engine algorithm. SMO: The company manages social media platforms like Facebook, Twitter, Instagram, Linkedin and Google Plus for its clients. It creates customized SMO strategies to help businesses gain better visibility on social platforms. PPC: EZ Rankings PPC Strategy helps target the correct audience within budget and improve your overall ads performance. ORM: EZ Rankings helps monitor and promote the client's brand name; it helps push the company or brand’s negative reviews down in SERPs with its effective online reputation management service strategies. Web Design & Development: The company has a dedicated team of professional designers and developers who work with the client to create powerful and engaging websites. EZ Ranking's developer uses ultra-clean and latest design style to provide customized markup code for the client's websites that boast Google result positions and helps increase conversions for your business. For any other information, viewers are requested to visit https://www.ezrankings.org or email the company at contactus@ezrankings.org. EZ Rankings is one of the pioneering, creative and most importantly client-friendly digital service providers. The company works toward the satisfaction of its clients and delivering the highest-quality standards. It takes pride in highly gratified clientele and works toward continually driving innovation across industry verticals.